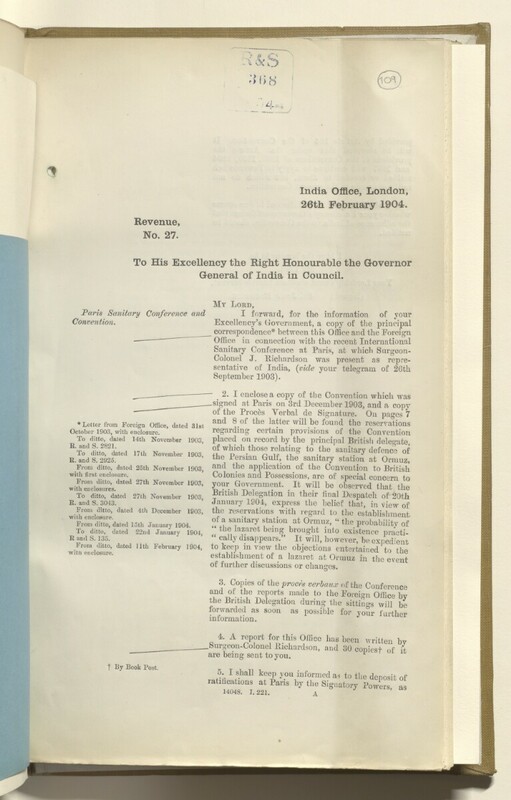 General of India in Council. placed on record by the principal British delegate. To ditto, dated 14th November 1903, placed on record by the principal British delegate. of further discussions or cbantres.